Take a look at the newly-organized OSLC library located in the main floor lounge! All books are alphabetized by authors and separated into categories. New, Fiction, and Nonfiction books are located on the west wall book shelves. Reference, Study, and Self-Help books are on the north wall shelves located behind the door. Children’s books are in book bins on the floor. You are welcome to borrow books for as long as needed. Please return books as soon as you are finished in order in that others may also enjoy reading them. There is a basket by the shelves to place books you are returning. 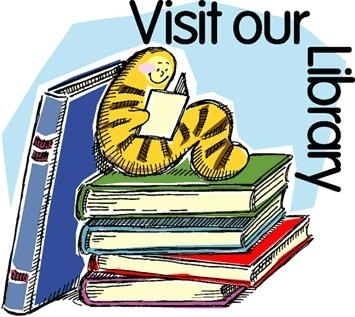 If you have suggestions for Christian books to order for the library, or if you have a newer Christian book you would like to donate, contact library organizer Joan M. or the church office.